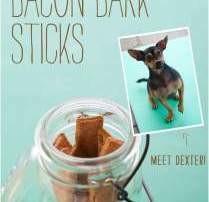 Bacon Bark Sticks A great dog treat recipe your best friend will love. Dog Treat Icing Dog Treat Icing For Your Pet Looking to sweeten up your dogs treats? 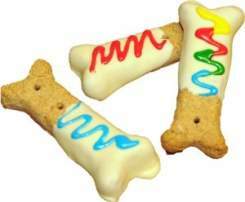 Try this dog treat icing for your pet and avoid the high prices in the pet shop.